Electric Fire are a digital band formed from a collaboration with SoundLab and Heart n Soul's creative arts project for young people, Do Your Own Thing. Performing their own unique brand of neon-future-funk, hip hop and house, they play out-of-this-world catchy songs that will stay in your head for days, bringing energy, youth and excitement to any party.  Using cutting edge technology in collaboration with Heart n Soul's SoundLab, they twist and manipulate sounds with ease so you won't know who or what is making them! The band have performed at Heart n Soul's Beautiful Octopus Club Festival, Squidz Club and Big 30 Summer Takeover, as well as SoundLab Play Space, Young DaDa Fest and Rich Mix. They have also collaborated with the London Symphony Orchestra (LSO) on a Do Your Own Thing album. Hear the album here. See Electric Fire performing from every angle, even upside down, in this 360 degree video. SoundLab Play Rave is back!